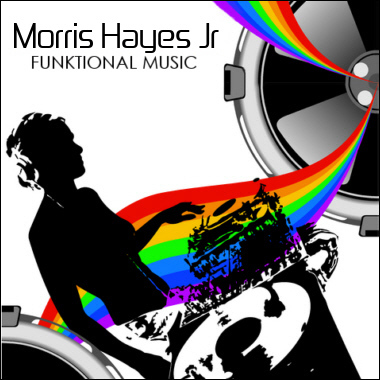 Maryland artist Morris Hayes Jr. is a both a long-time music enthusiast and a perfectionist. A talented young producer who has a good ear for music, Morris presents rapping rhythms with mesmerizing lyrics -- great for club scenes, chases, police procedurals, and other urban themes. From hot trance mixes to mellow laidback beats, enhanced by solo horns, with melodies that capture your spirit and hold on tight. "There Is Pain" features beautiful female vocals both warm and inviting. Morris is a young man on the go, with dynamic and compelling music suitable for all new media.